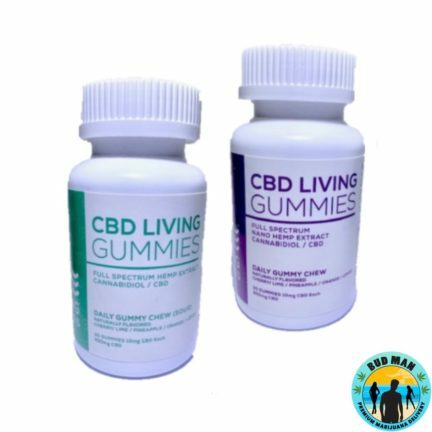 Don’t let your digestive tract strip you from the effects of your medicine. 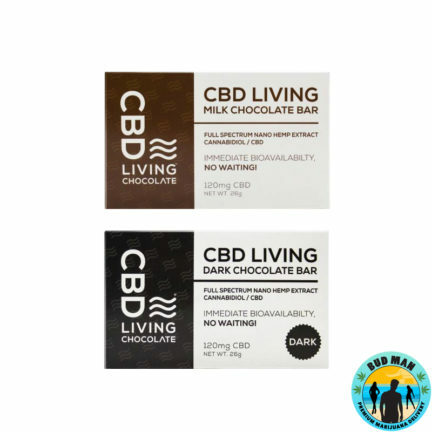 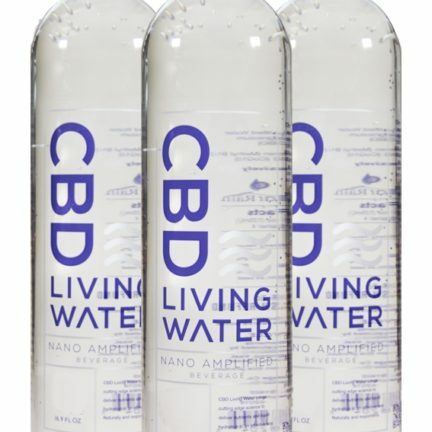 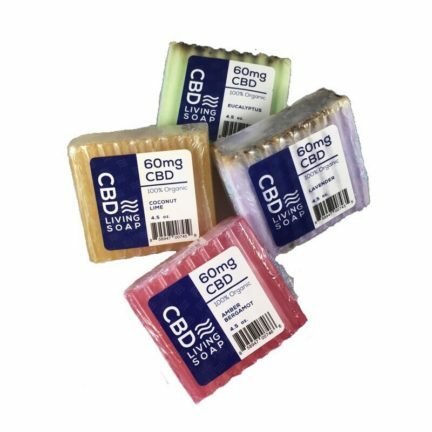 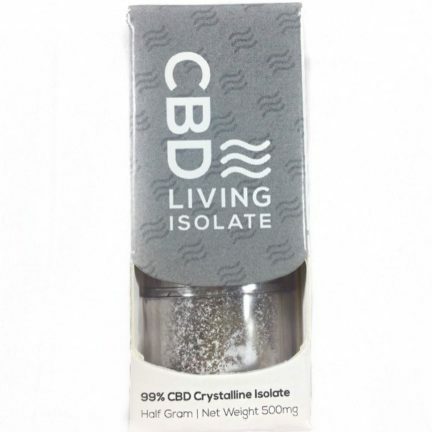 Now introducing CBD Living, an array of products from water to chocolate that contain CBD that has gone through a process using Nano Technology. 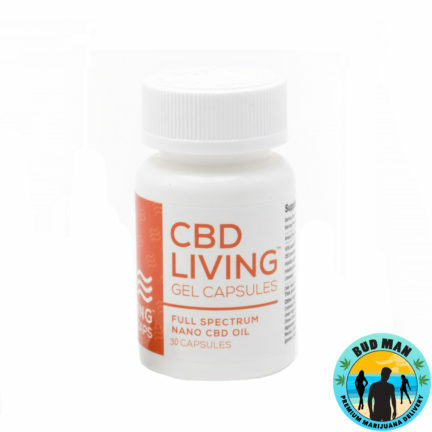 The nano sized CBD allows it to become 100% bio-available since it can immediately penetrate your body’s cells. 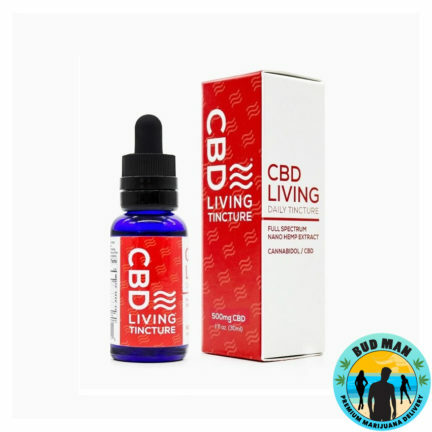 That means you will be able to mitigate the loss of CBD nutrients that traditionally get swallowed up by your digestive system and experience the full effects of your medicine. 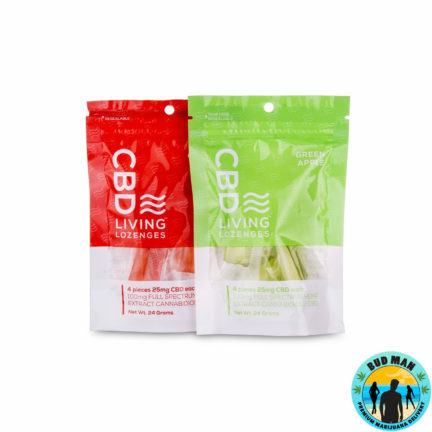 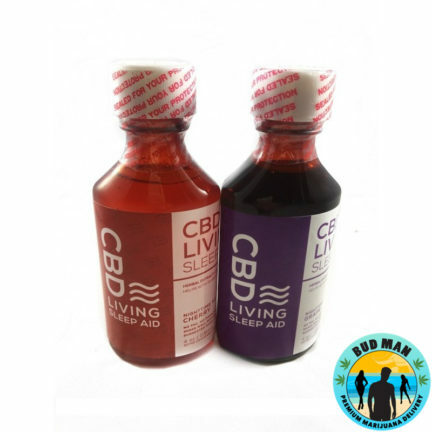 Bud Man OC is an official provider of CBD Living.